“In order to understand cities properly, we need to look at them through food” [Carolyn Steel, Hungry City (2008, p. 10)]. This project argues that important contributions to debates on urbanization in sub-Saharan Africa, the nature of urban poverty, and the relationship between governance, poverty and the spatial characteristics of cities and towns in the region can be made through a focus on urban food systems and the dynamics of urban food poverty. There is a knowledge gap regarding secondary cities, their characteristics and governance, and yet these are important sites of urbanization in Africa. This project therefore focuses on secondary cities in three countries: Kisumu, Kenya; Kitwe, Zambia; and Epworth, Zimbabwe. 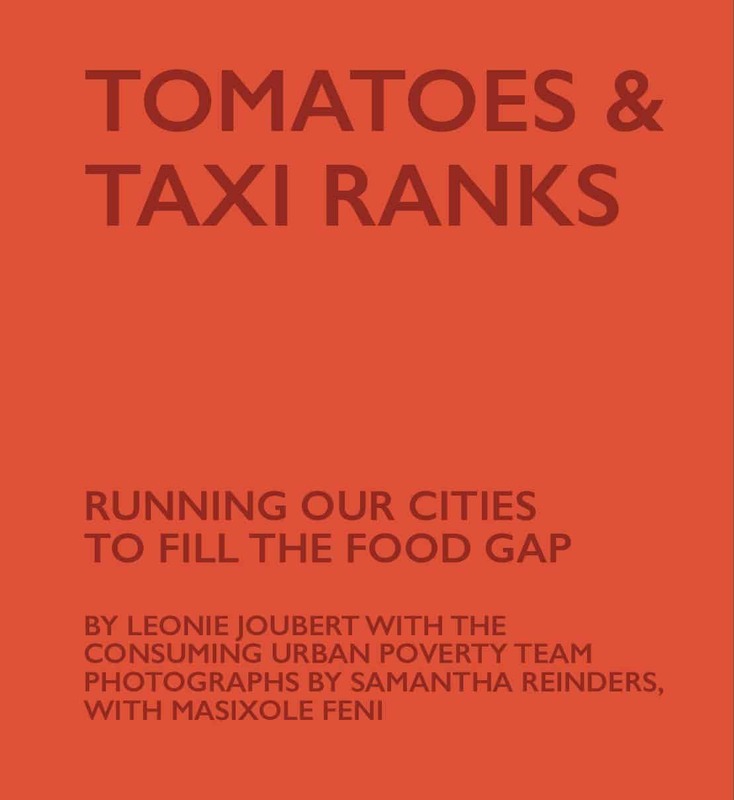 The project has four linked work packages that seek to generate an understanding of the connections between poverty, governance, urban space and food. The Urbanization and Poverty work package seeks to ascertain the patterns and drivers of urbanization and poverty in the three case studies. It will draw on existing large-scale data sets, and in combination with remote sensing work it will assess land use and land cover change. This analysis will generate new understandings of the overall patterns of urban change in secondary cities. The Urban Food System and Food Poverty work package’s objective is to scrutinize food poverty as an indicator of the workings of persistent, pervasive and systemic urban poverty. It therefore intends to conduct fieldwork in the case study cities examining the nature of the urban food system and the experience of food poverty, drawing on both qualitative and quantitative methods. The Governance work package focuses on current and historical governance of urban food systems. 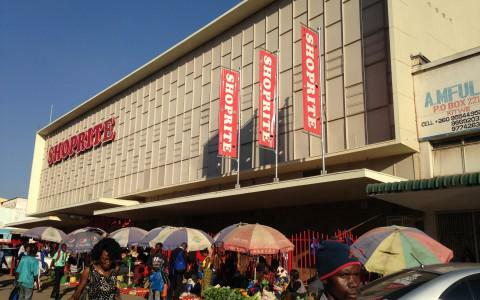 It also focuses on the governed practices of food provisioning through conducting an environmental and social life cycle assessment of the urban food system, followed by an investigation of the applicability of a cleaner production approach to informal work in food supply chains, focusing on roadside catering in Kitwe. The final work package focuses on implementable policies and strategies through analysis of successful interventions in urban food systems, and assessment of their applicability to the African secondary city context. See Consuming Urban Poverty website.